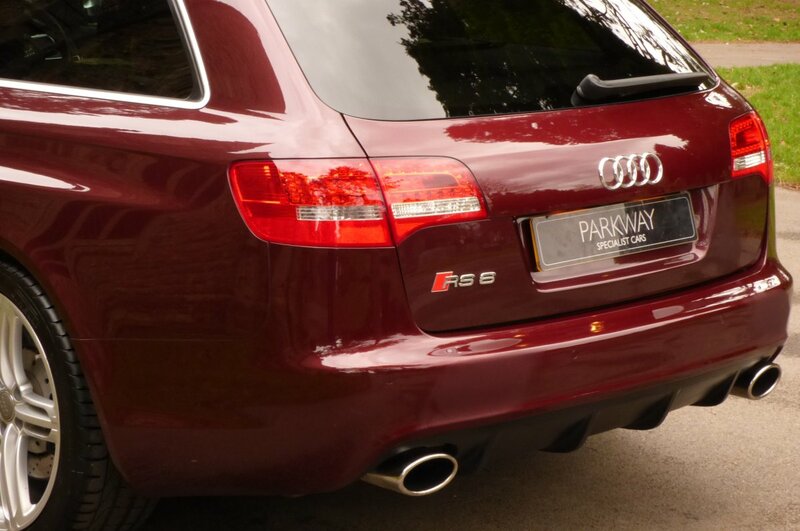 The Second Generation RS6 Or The C6 Was Offered To The World In The September Of 2007 At The Frankfurt Motor Show, With The Avant Models Making Their Debut In The April Of The Following Year. 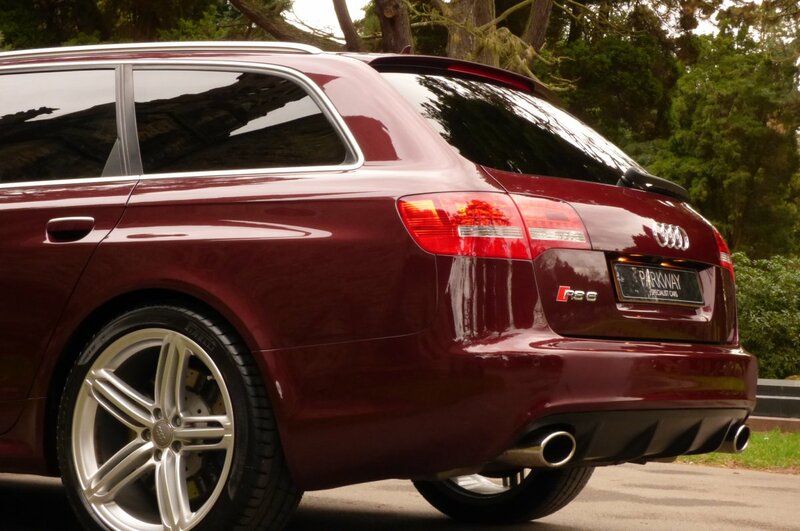 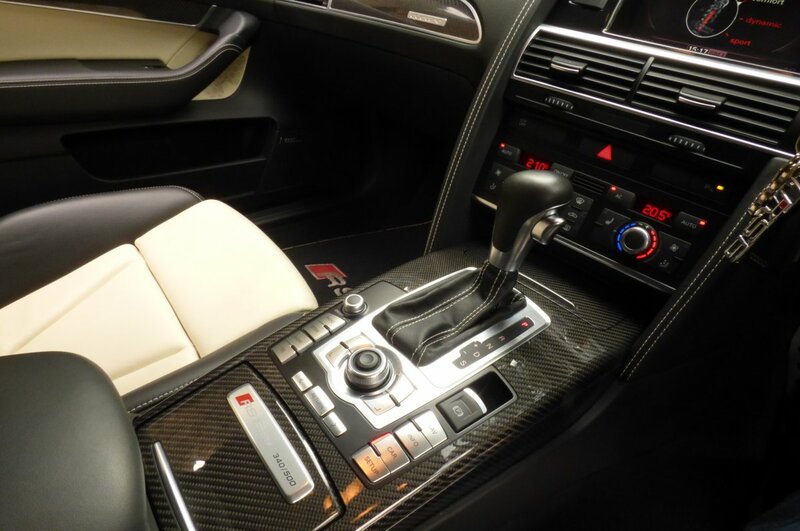 The All New V10 Engine Was To Put The Fear Into BMW`s M5 Model And Of Course The E63 Mercedes Benz Offering And With Initial Figures Of 4.6 Seconds To 60 MPH And A Limited Top Speed Of 155 MPH, This Defiantly Did The Trick. 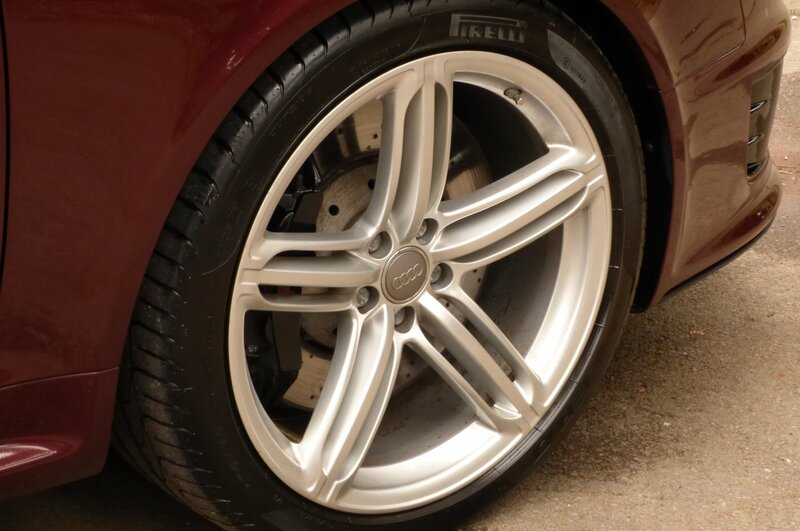 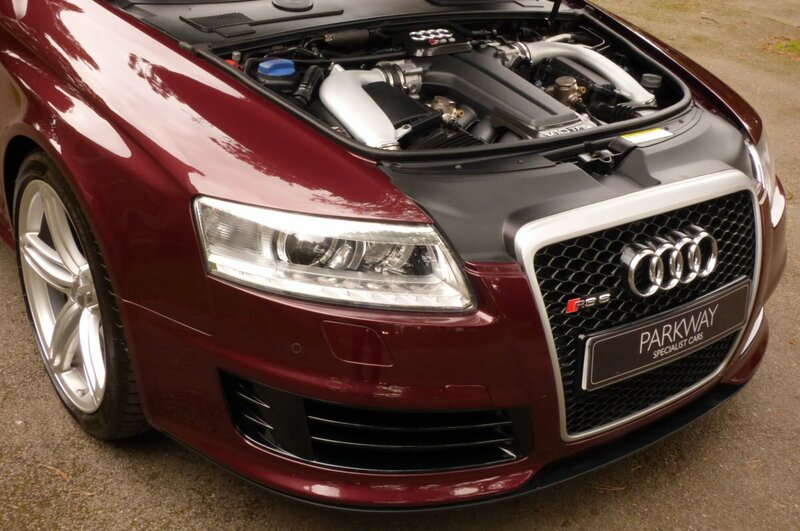 The Naturally Aspirated V10, Found On The V10 Audi R8 And Lamborghini Gallardo, Gave New Clients The Ultimate Excitement All Wrapped In A Body Big Enough To Take The Whole Family Out And A Boot Area Perfectly Sized To House A Brace Of Dogs, With The Only Advise Being The Use Of Race Helmets! 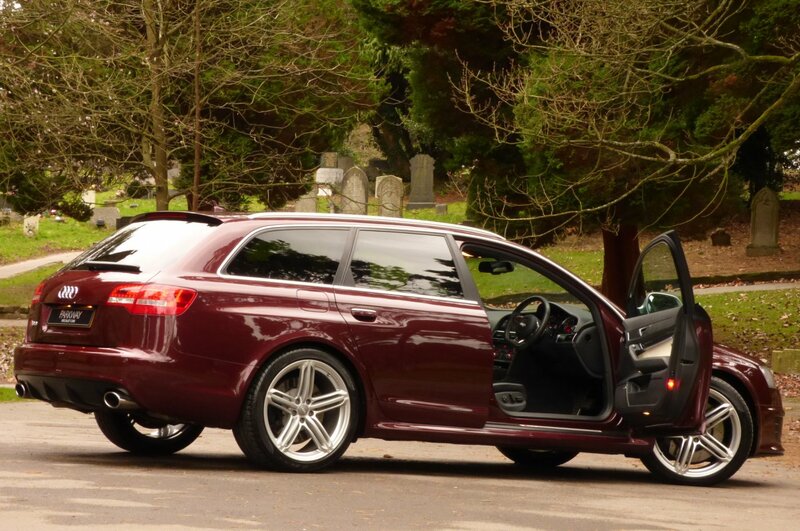 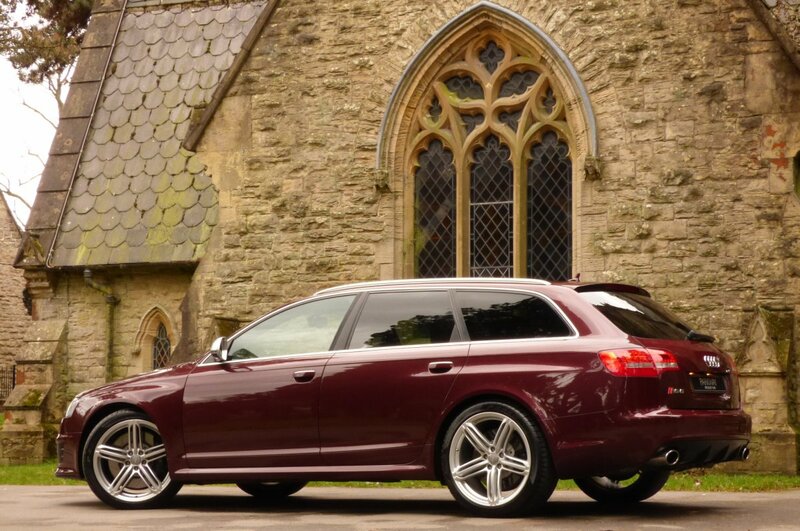 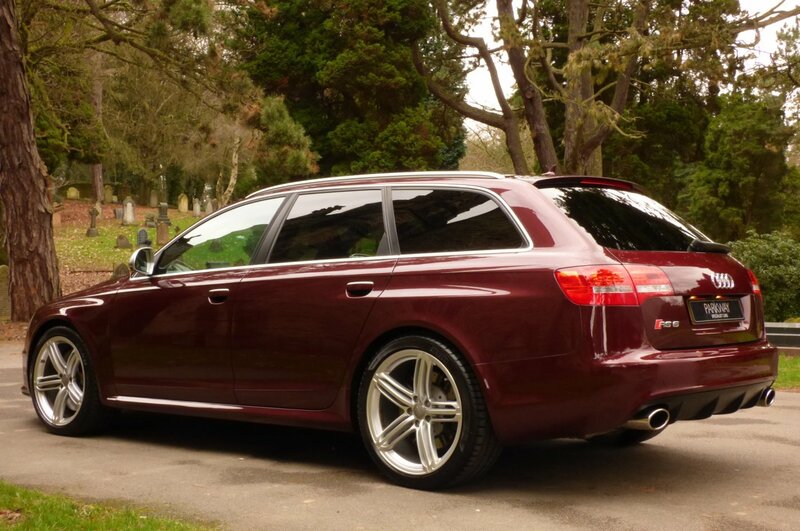 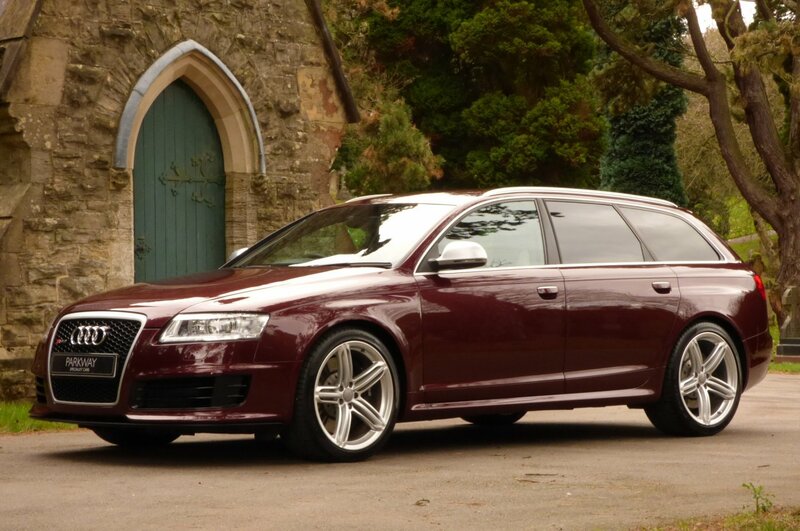 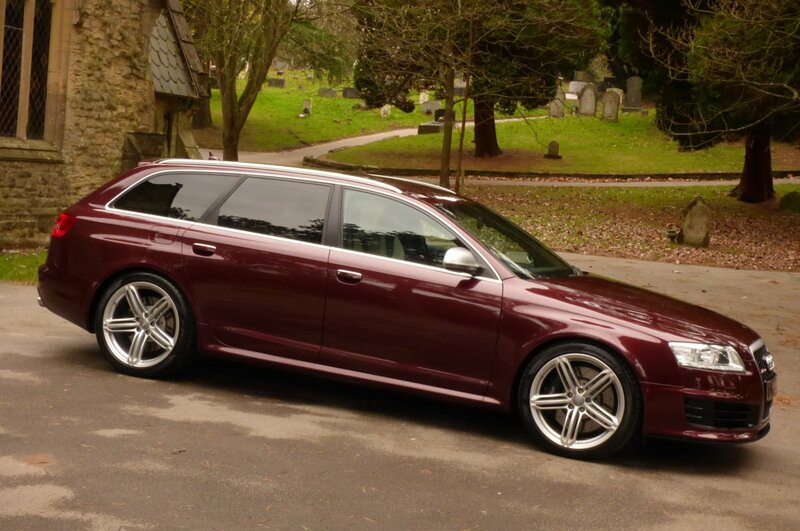 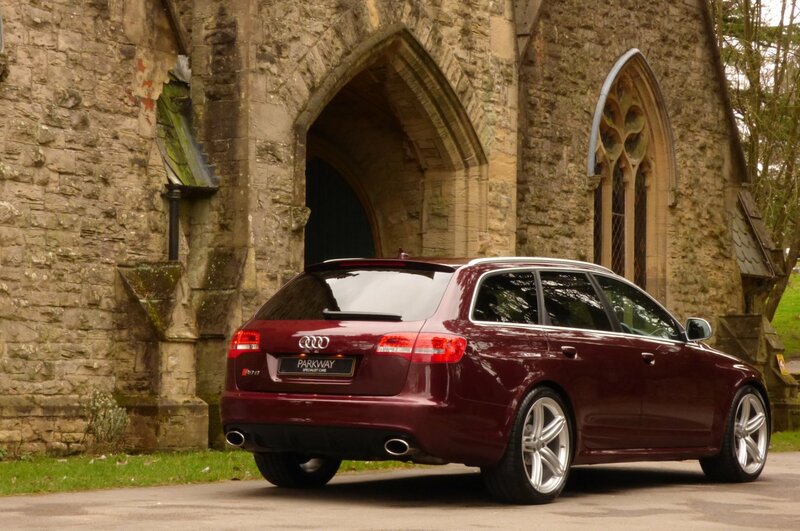 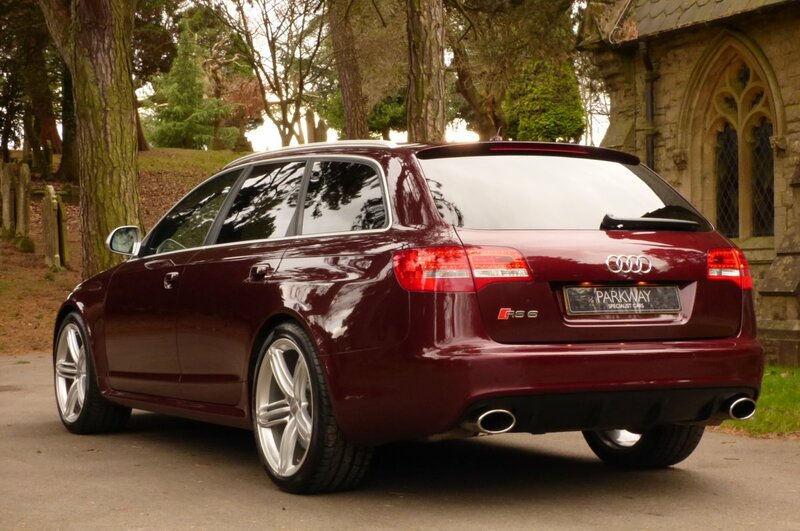 The RS6 Came To An End In The Third Quarter Of 2010, However Before The Mighty C6 Ceased Production, Audi Offered Us The Audi RS6 Avant Plus Edition, With Exclusivity Playing A Huge Part To These Now Rare Final Run Cars, With Just 500 Vehicles To Be Produced Worldwide, With Our Stunning Example Being Numbered As 340. 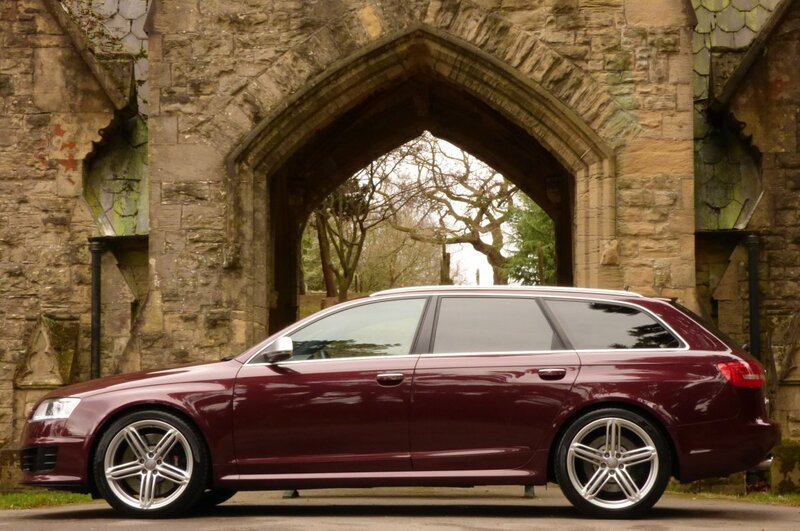 Already The None Plus Edition Was Insanely Quick On Those Long Straight Lines And Twisting Corners, But Audi Wanted These Final RS6 Limited Cars To Offer Even More Power, So With The Help From Cosworth Increased The Brake Horse Power To An Astonishing 572 BHP With 479lb ft Of Torque And With The Factory Then Deleting The Electronic Speed Limited, This Then Pushed The Capable Top Speed Up To 200 MPH. 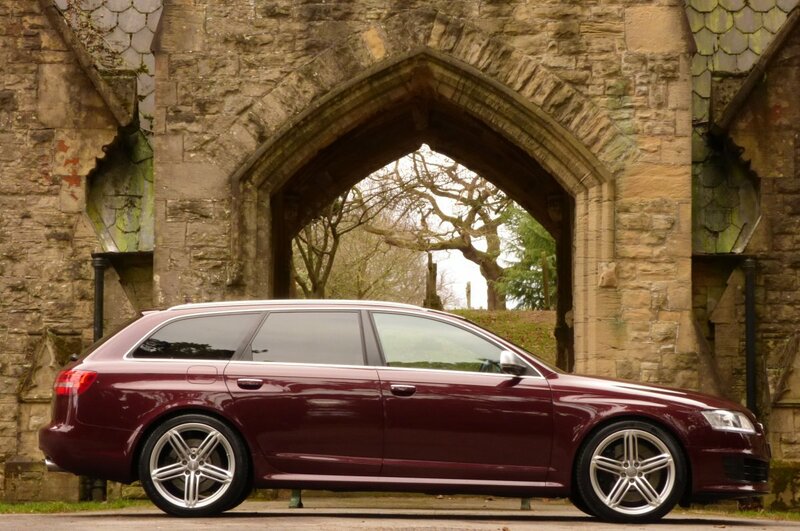 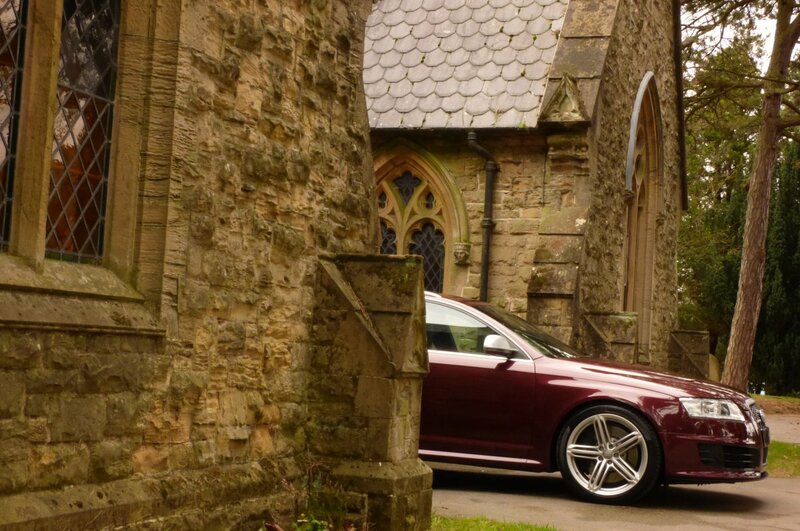 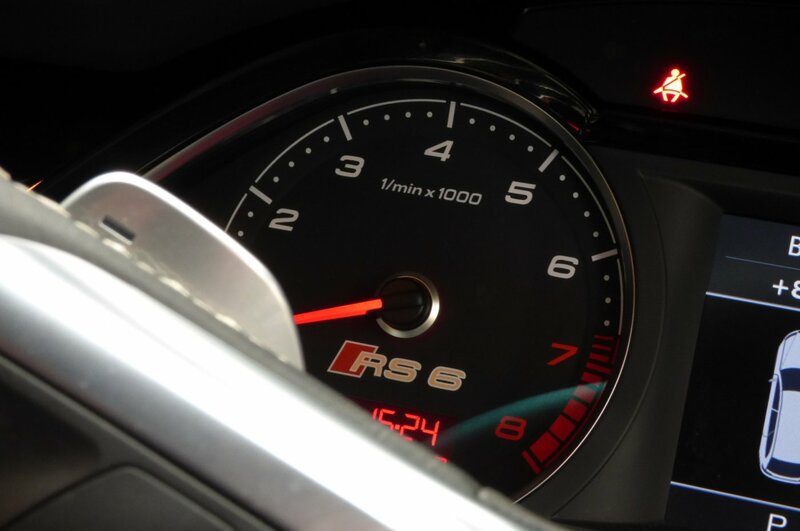 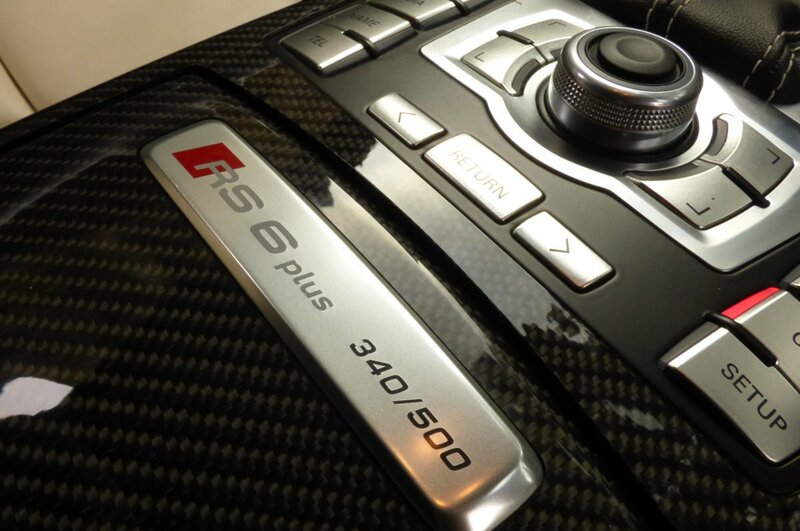 The End Result Was An Absurdly Powerful Vehicle, Which Proved To Be A Devilishly Dangerous Threat To The Egos Of Supercar Drivers That Crossed The Path Of The RS6 Plus, But Still Had That World Renowned Tested German Build Quality Which Would Not Fail Under Undue Pressures Forced By Those Excited Drivers And Would Also Offer Elegant Internal Refinements, That Would Make The Cars A Pleasure To Drive, Even During Heavy Rush Hour Traffic. 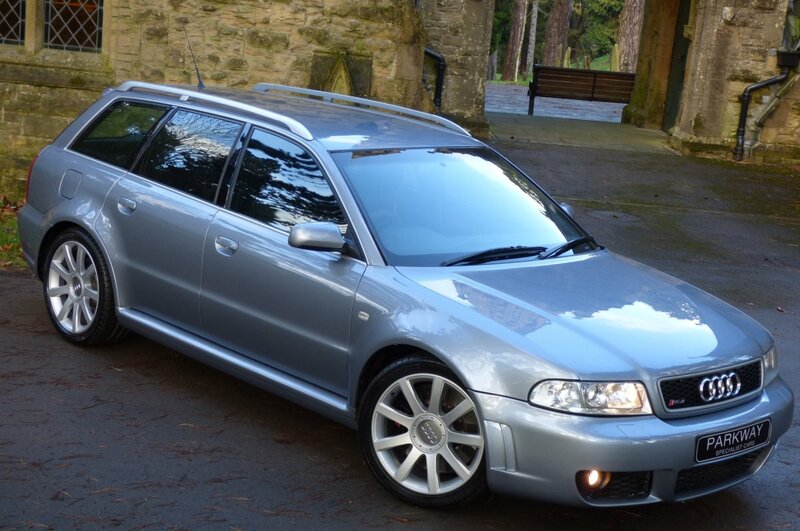 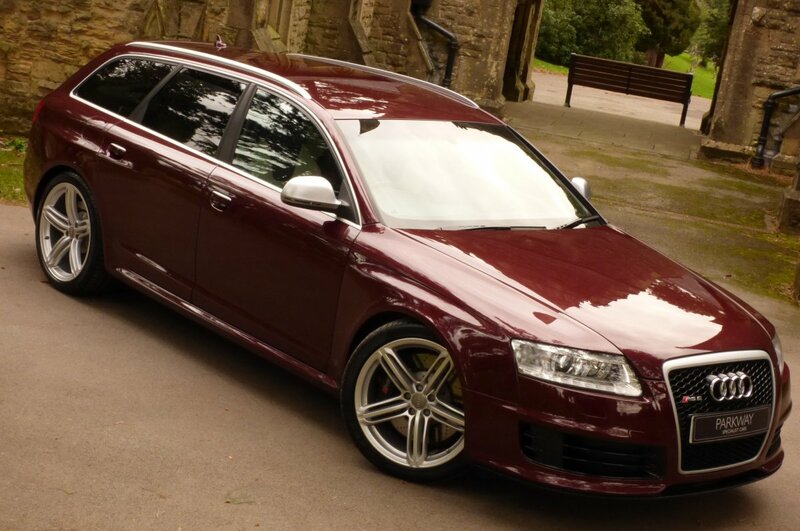 As There Was Only Five Hundred Cars Made As A Total, The Audi RS6 Plus Edition Is Now Viewed As A Very Rare Find When They Occasionally Become Available On The Open Market Place, With Many New Enthusiastic Buyers Wanting To Acquire Super Low Mileage Examples, Presented In Perfect Total Condition, So With This We Are Delighted To Offer Chassis Number BN999340 Onto Our Current Vehicle Inventory, With This Stunning Example Having Massive Future Further Potential On The Modern Day Collectable Classic Circuit. 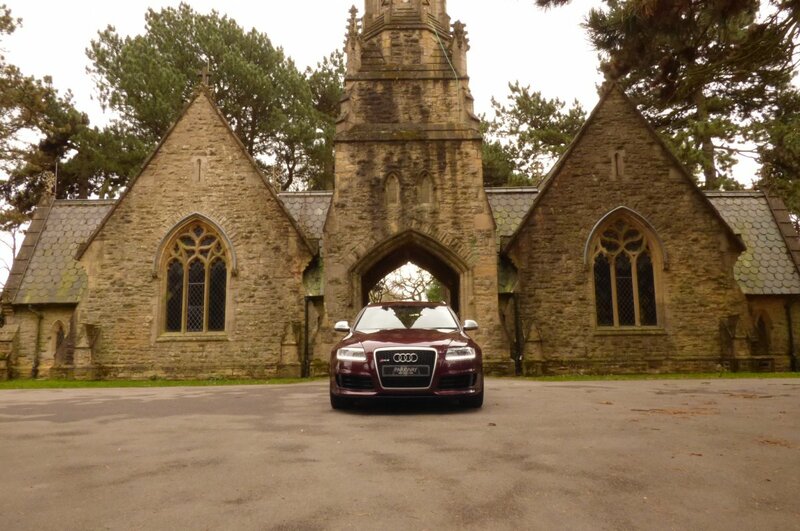 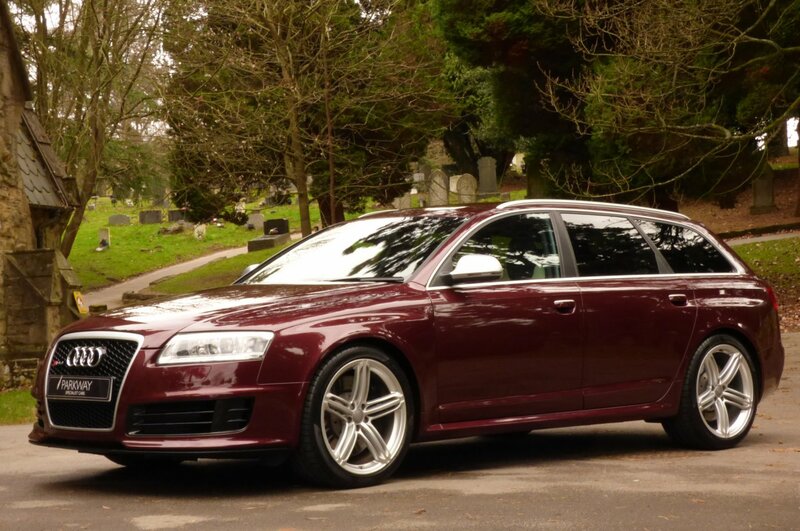 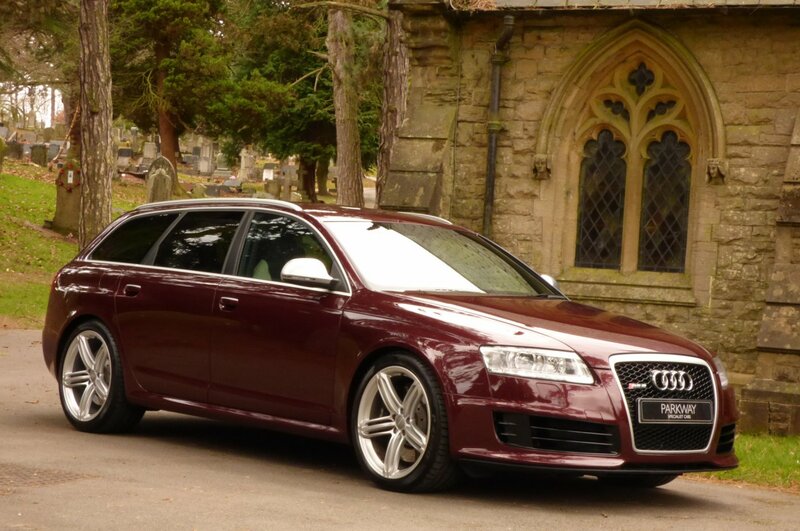 This Striking Example Was First Supplied By Stratford Audi In The September Of 2010 And Since This Date Of First Registration Has Only Had The Four Keepers In Total, With The Last Person Acquiring The Car Directly From Us Back In The August Of 2017, However Sadly Due To A Family Bereavement Has Now Become Available Again. 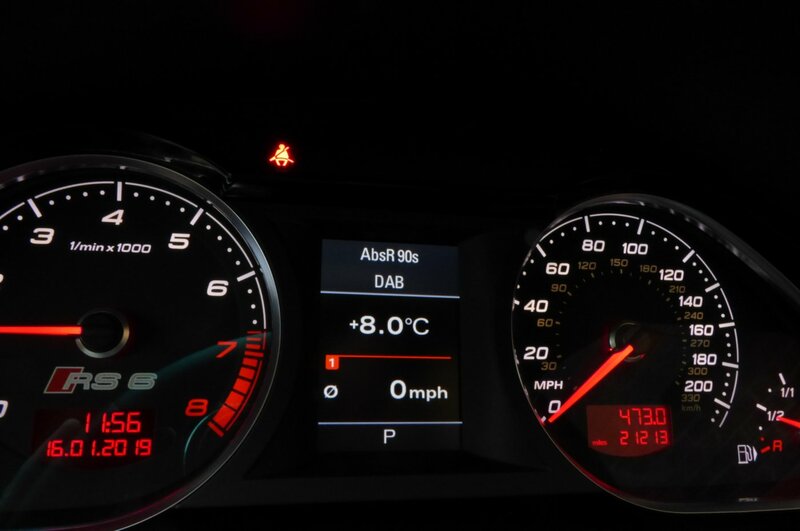 Over The Last Eight & A Half Years Since New Our Audi RS6 Plus Has Only Had A Mere 21213 Miles Applied, To Which If We Break This Down Further Is Approximately Just 2495 Miles Per Annum, However Regardless Of This Current Sensational Mileage Reading The Car Has Been Maintained To A High Standard With Past Historical Audi Service Visits Logged At 2403, 4934, 11677 & 19182 Miles, With The Last Being Completed By Camberley Audi And Once Sold Will Have Another Full Service Completed By Our Fully Trained Technicians Prior To That Next Lucky Custodian Taking Charge. 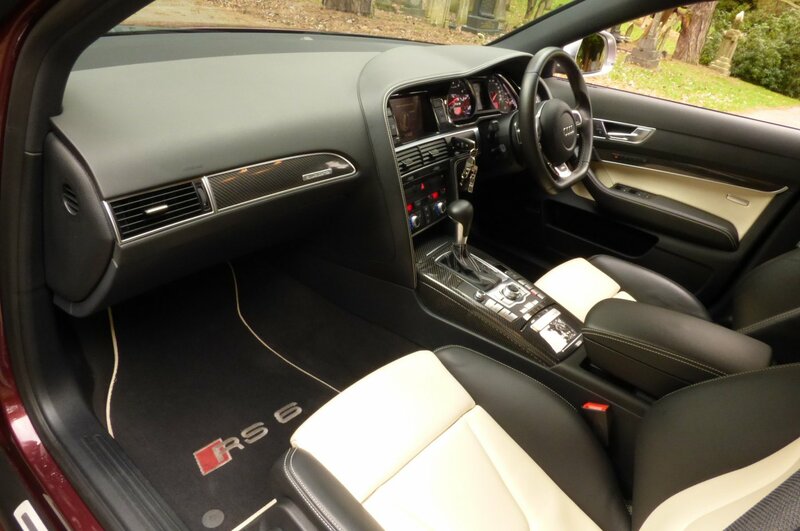 Also Once Sold The Car Will Be Presented With The Entire Booklet Pack Set Housed In The Suede Covered RS6 Embossed Case, A Fully Cleared Hpi Certificate And The Entire Key Set, Which Is All Fully In Place For That Next Person To Keep And Cherish During Their Own Time Of Ownership. 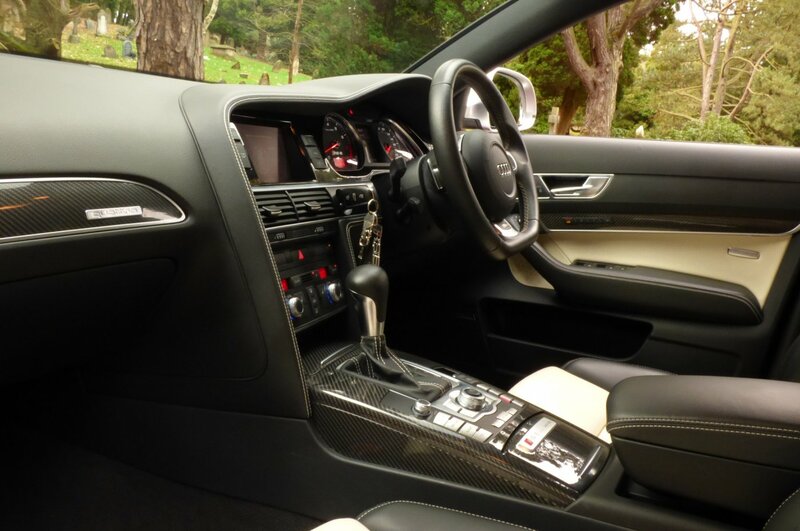 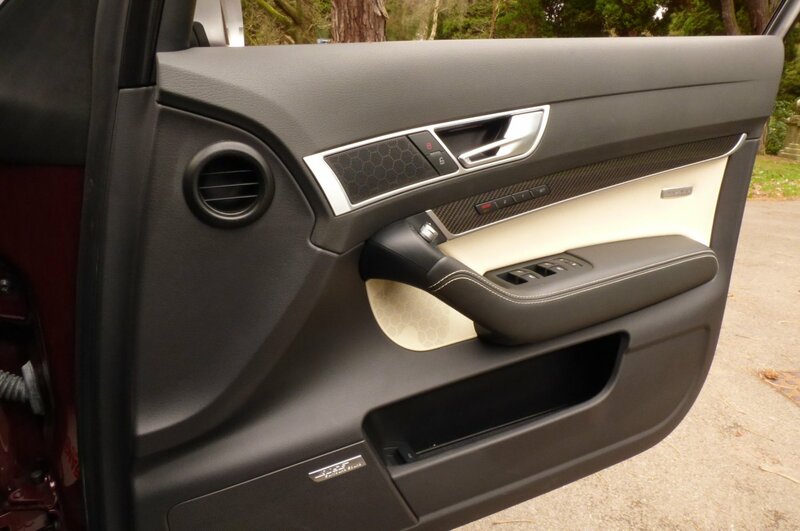 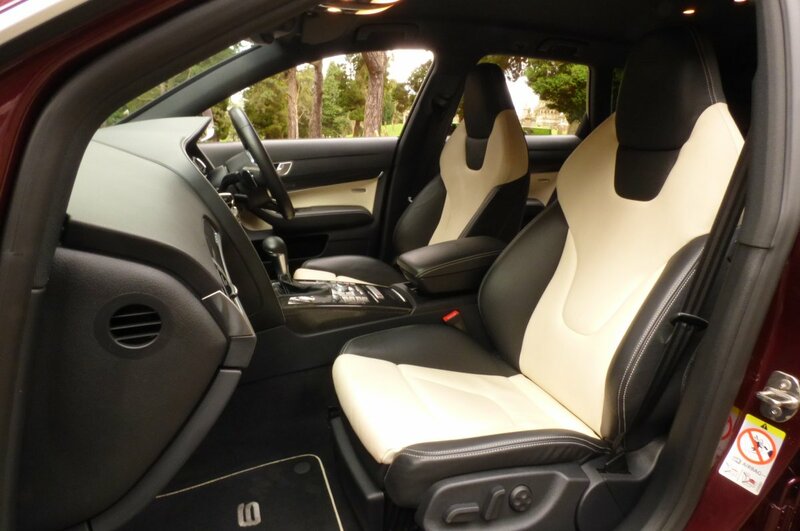 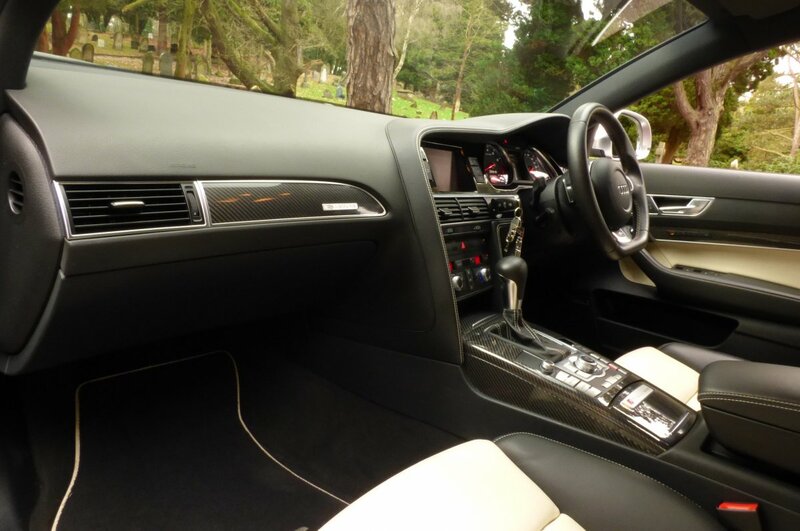 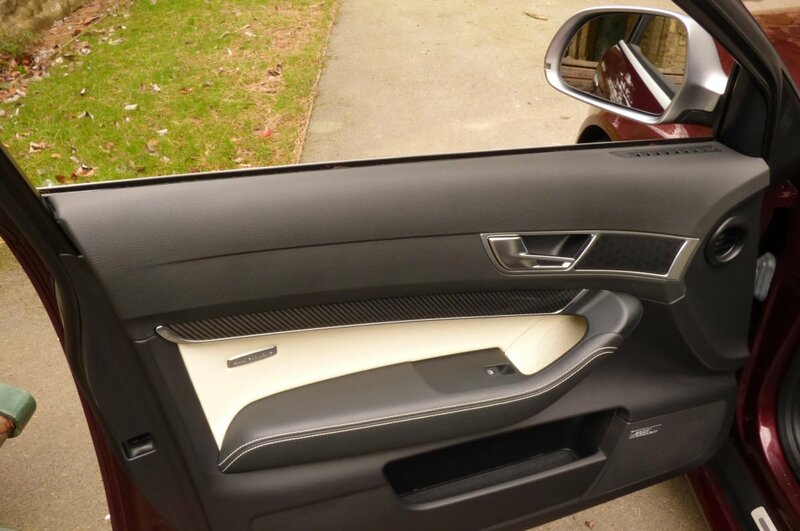 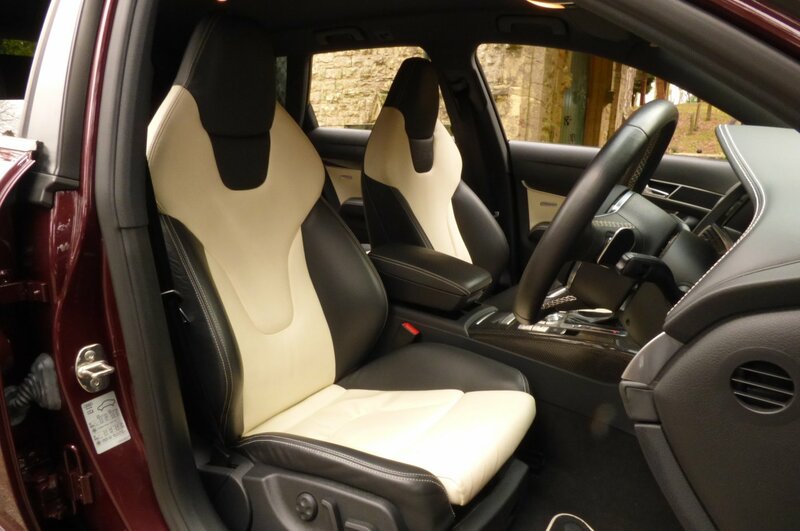 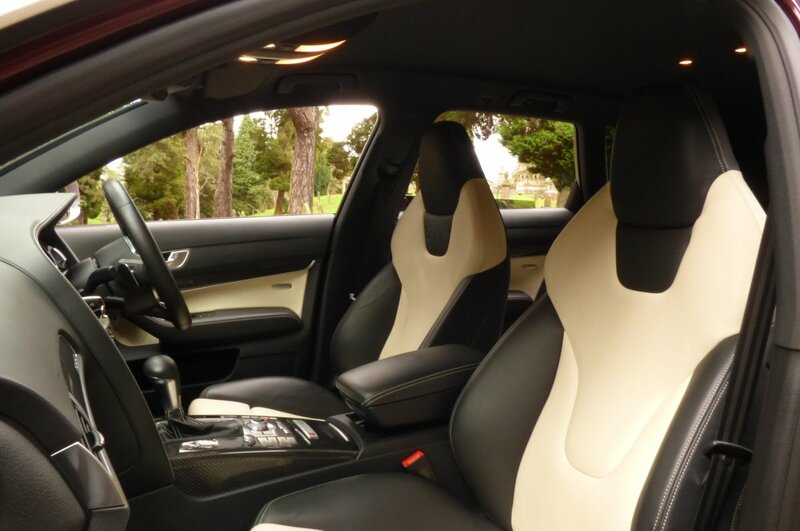 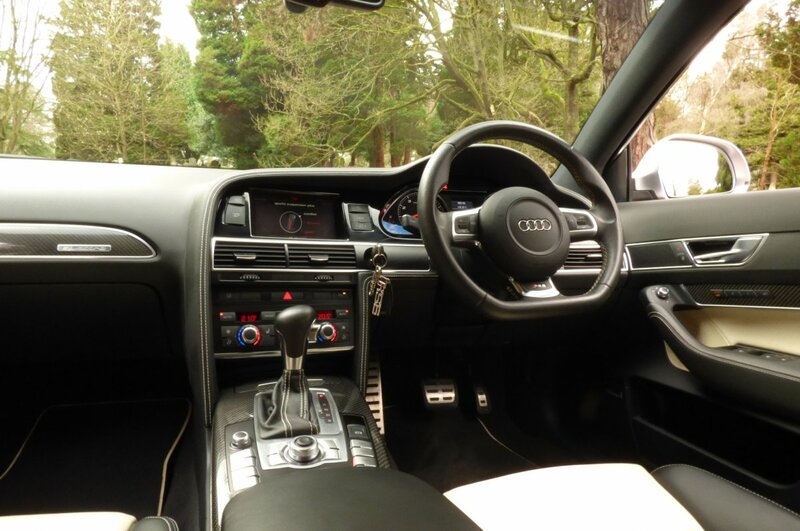 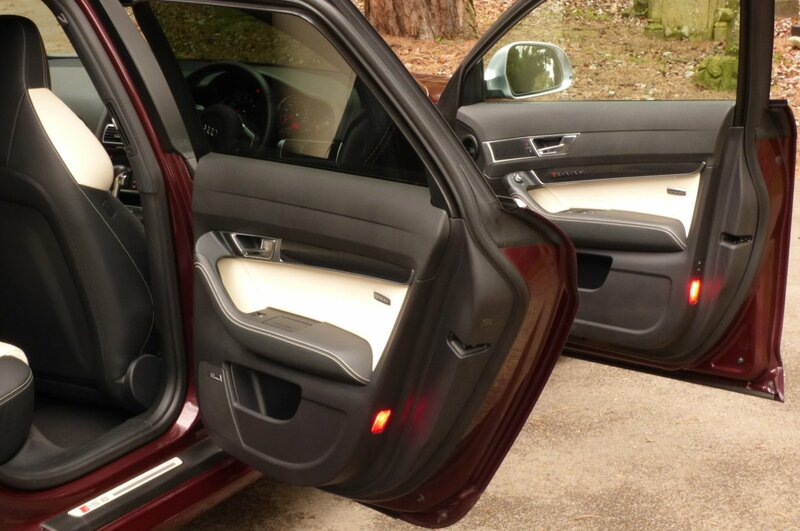 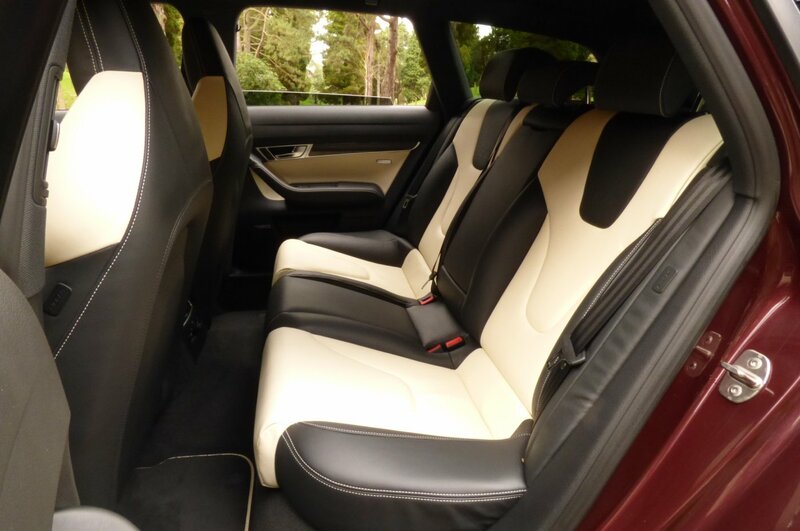 The Audi Bespoke Interior Offers The Ultimate Excitement To The Driver And Passengers, But At The Same Time Offers A Comfortable And Usable Space For Every Driving Condition. 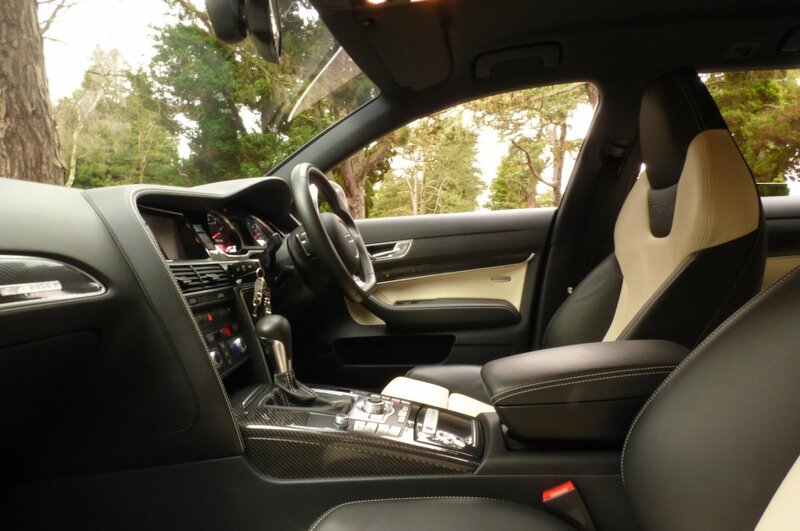 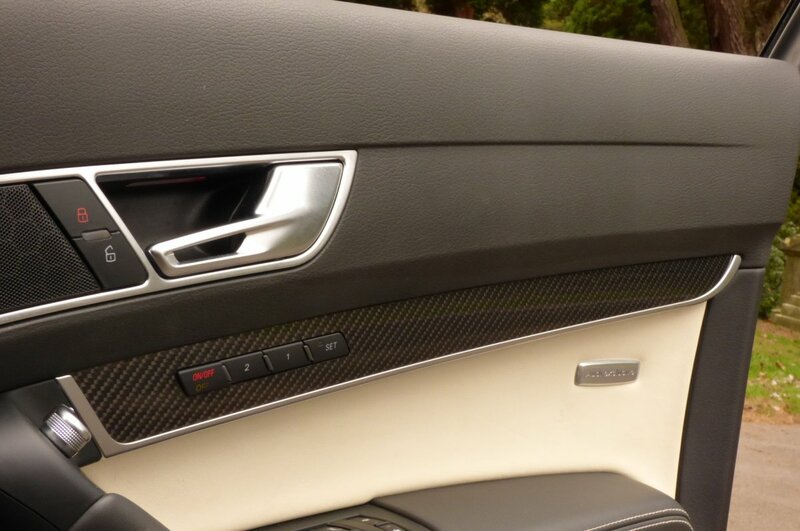 From Factory Build Our Car Was Opted With The Audi Exclusive RS6 Embossed Cream And Black Valcona Leather Seating Delicately Detailed With Cream Twin Needle Stitch Detailing, The Optional Valcona Black Leather Dash Again Stitched With Cream That Wraps Around This Inviting Cabin, Black Fabric Roof Lining, Two Tone Cream & Valcona Leather Door Cards Embossed With The Chromed Individual Motifs, Black Faced RS6 Embossed Driver Dials, The Black Front Centre Tunnel With The Valcona Leather Trimmed Drivers Arm Rest, Black Seat Belts, The Black Valcona Leather Bound Three Spoke Flat Bottomed Multi Functional Steering With Metal Turned Paddle Shifts, Black Carpets That Have Been Protected With RS6 Embossed Over Mats, Decorated With Atlas Carbon Fibre Internal Inlays Further Detailed With A Fine Chrome Band And Of Course Finalised With The Numbered Plus Plaque To Finish That Completes The Effect. 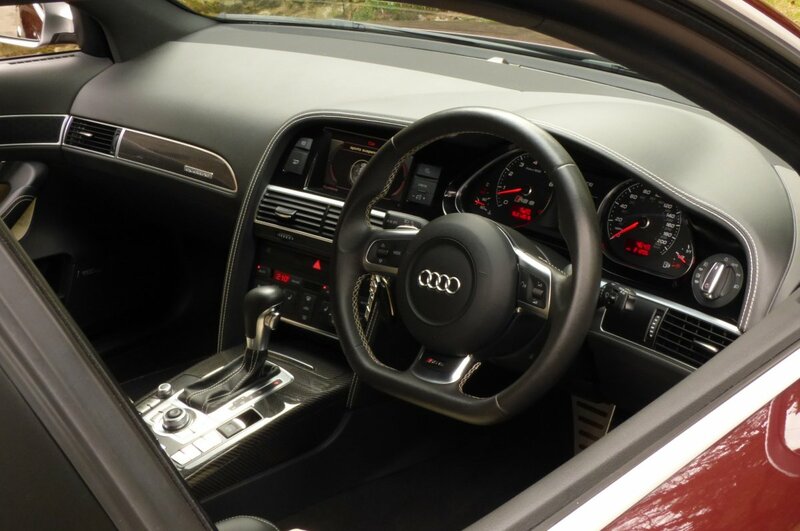 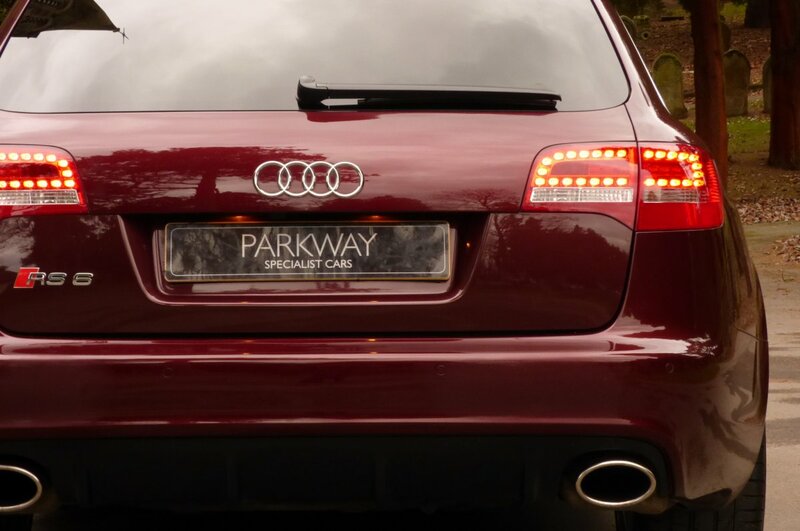 All This Excitement Is Controlled, To A Degree With World Class Audi Advanced Technology, That Is Perfect For That Drive Into The City Or For That Planned Weekend Break To The Snow Capped Alps. 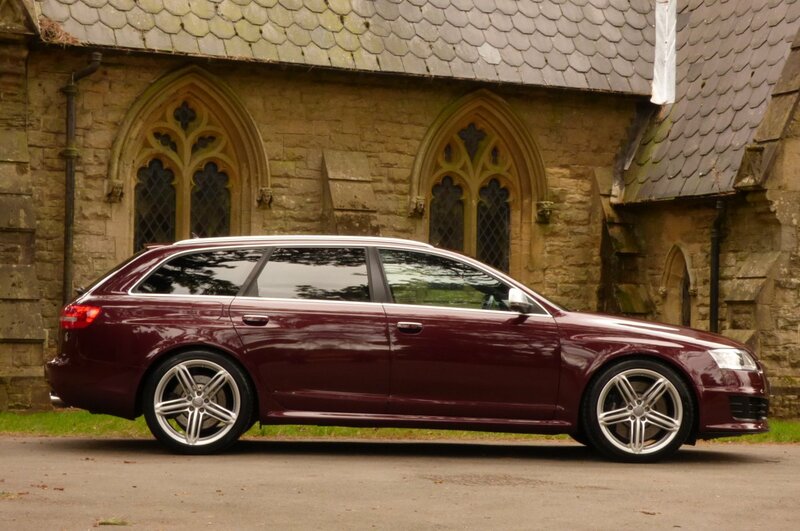 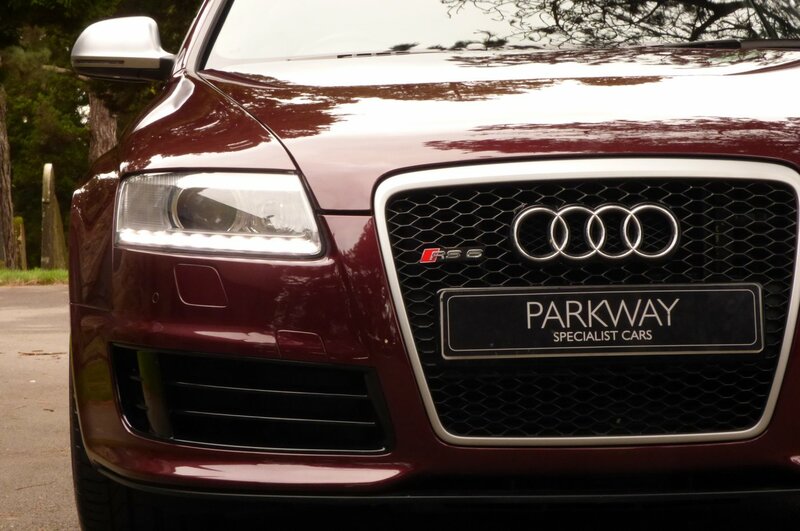 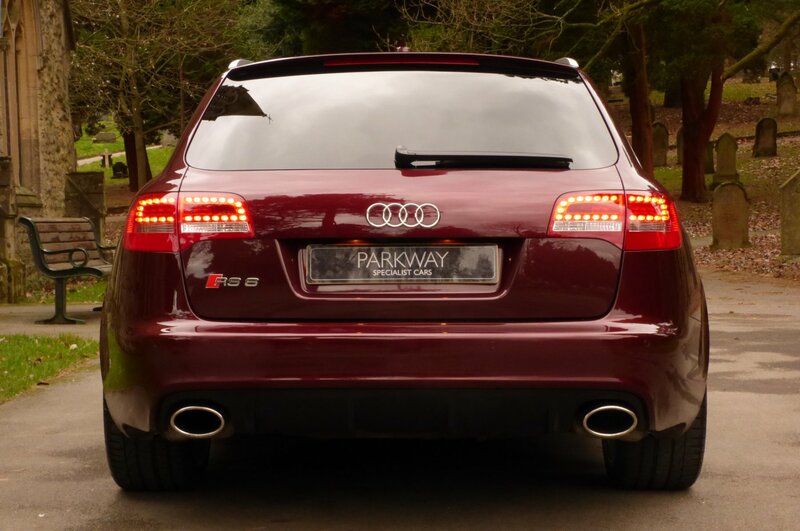 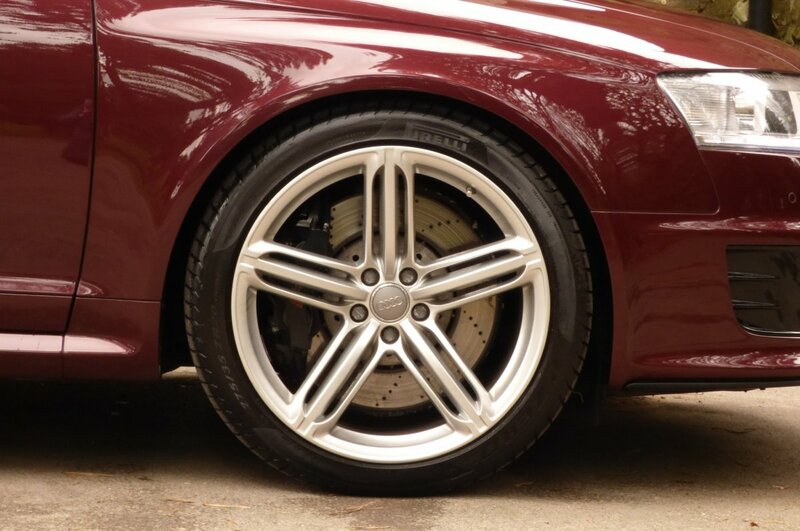 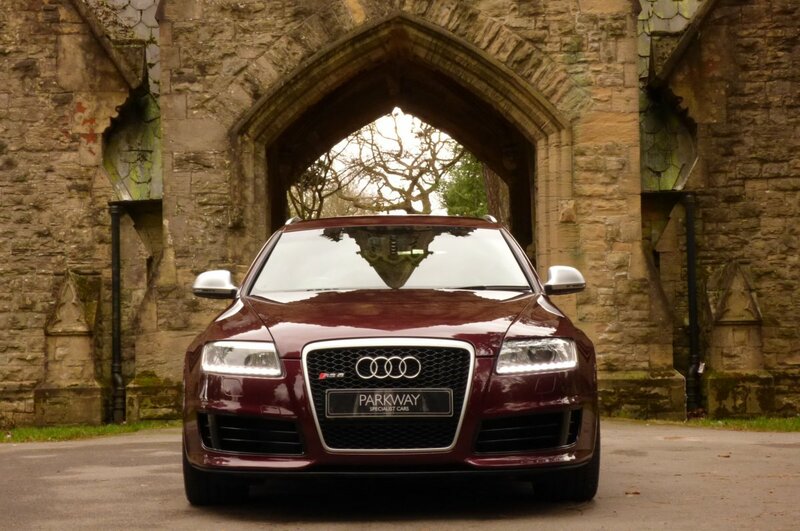 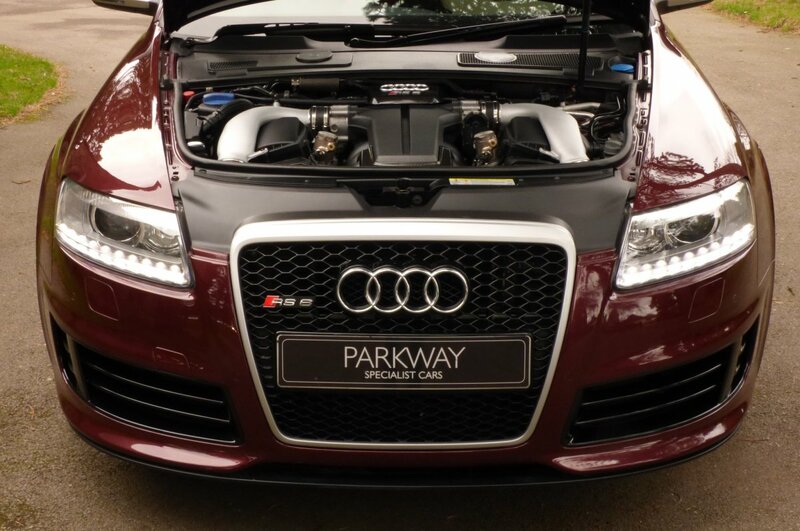 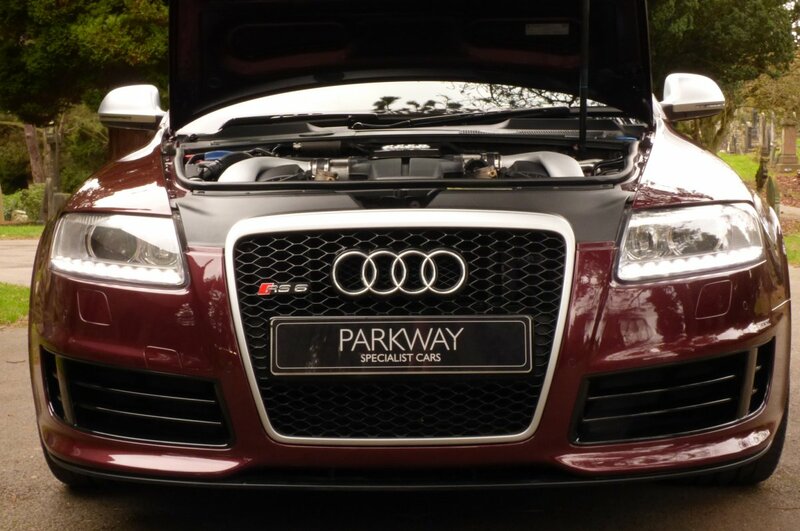 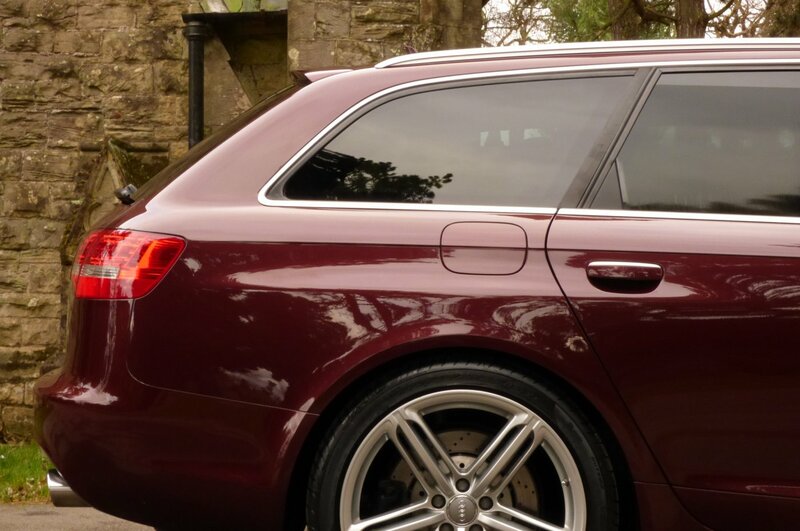 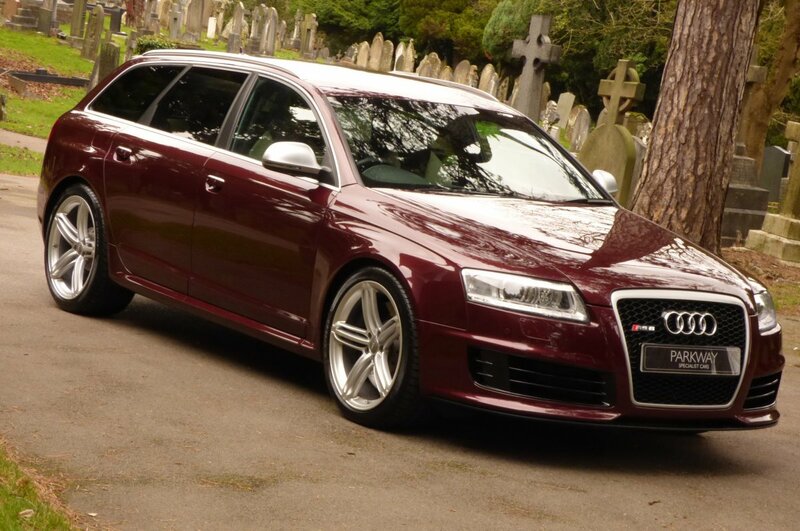 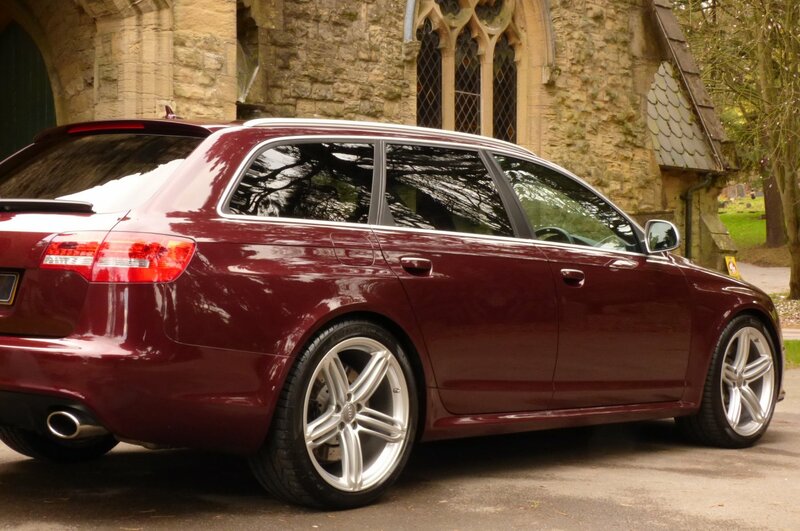 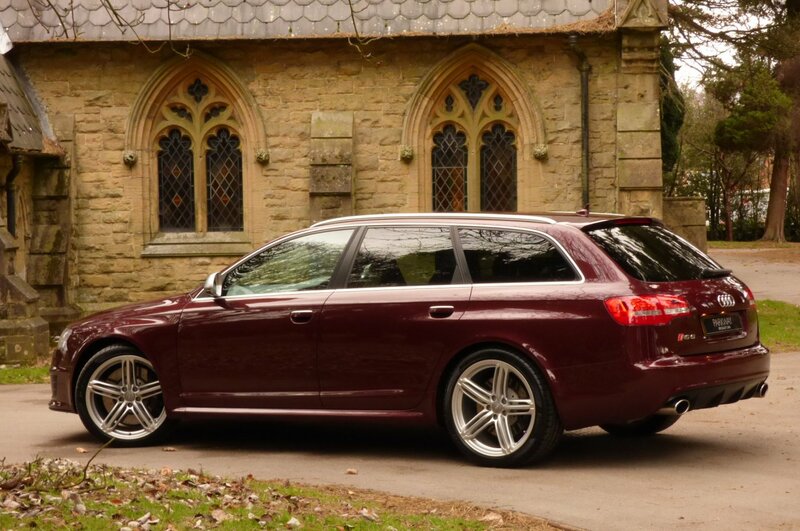 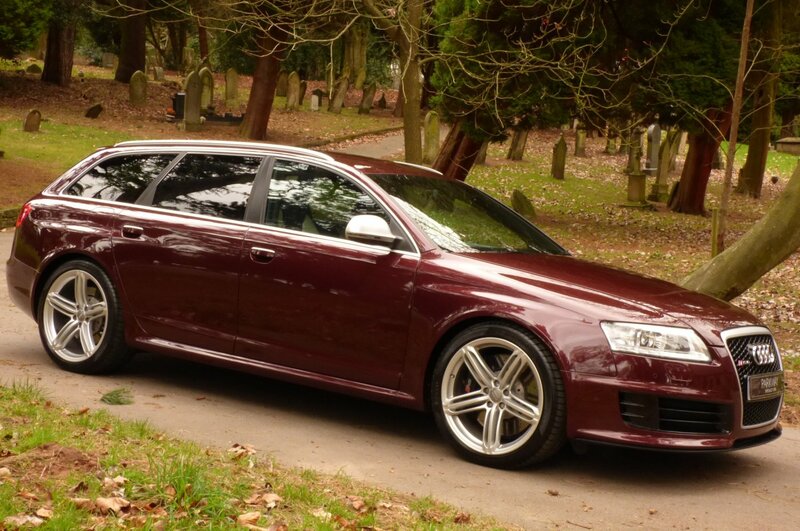 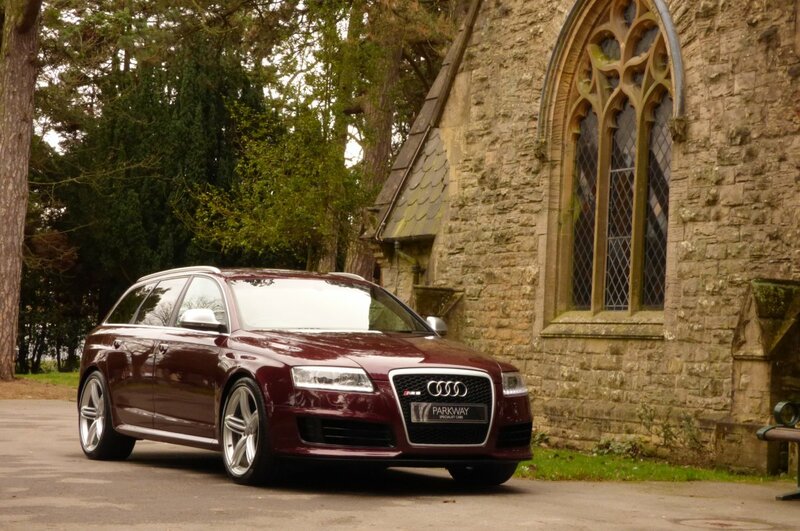 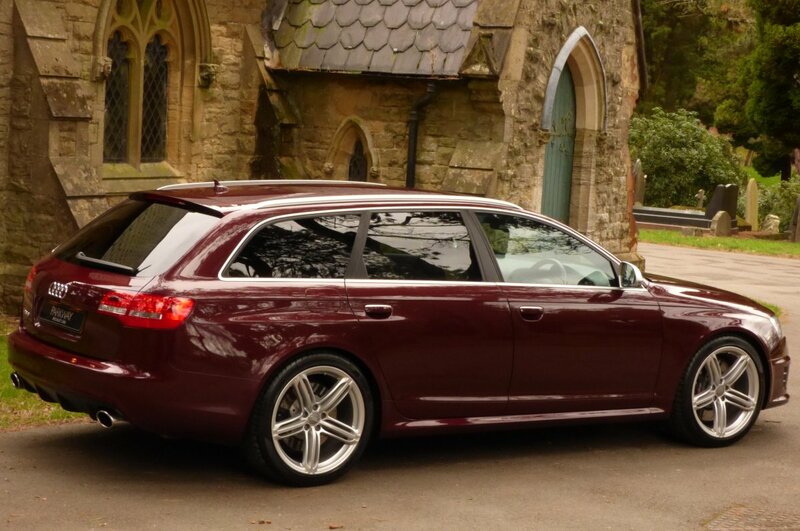 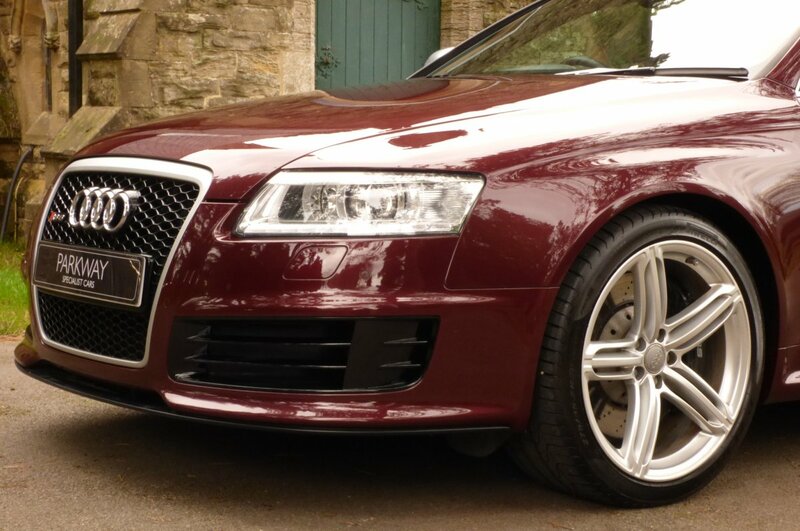 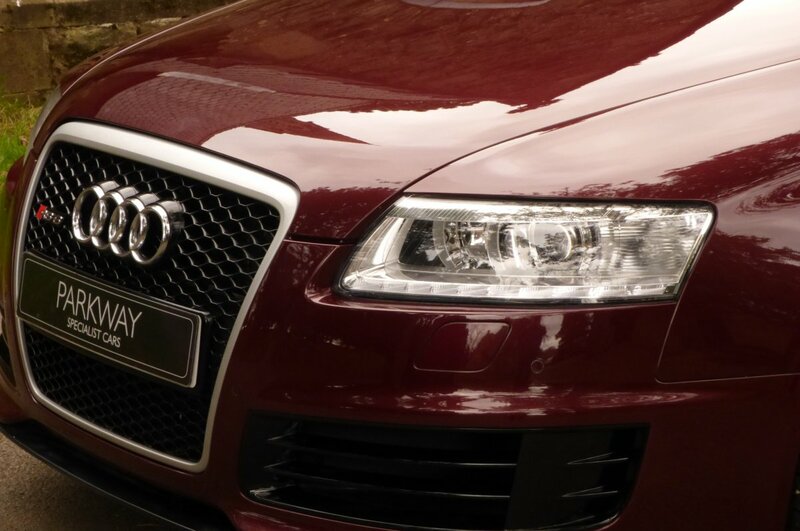 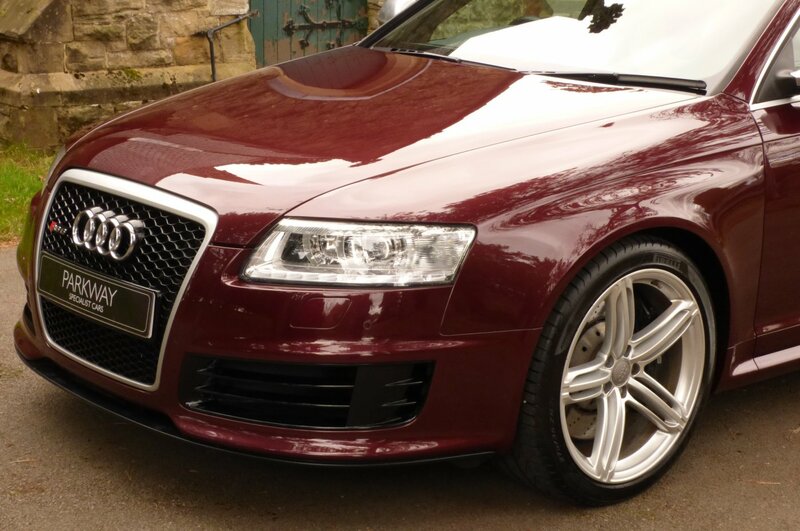 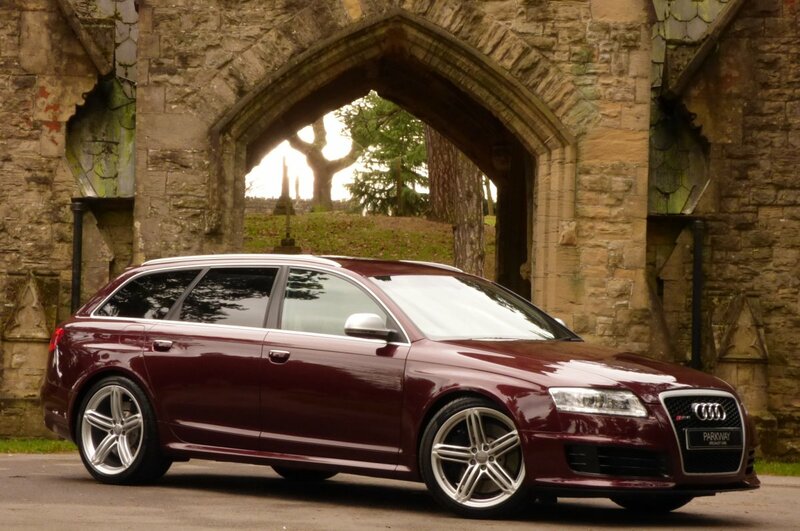 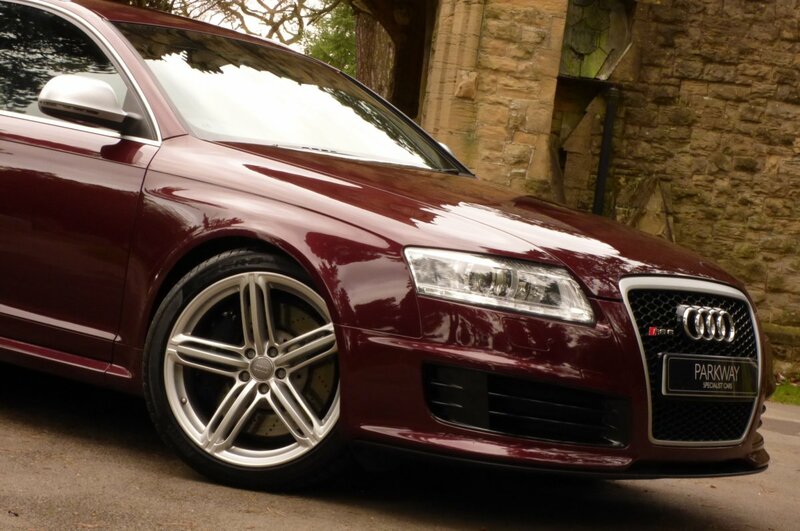 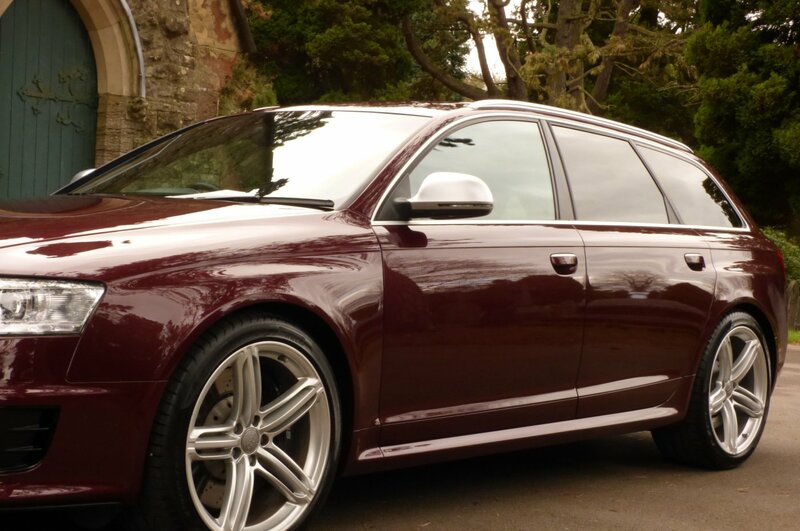 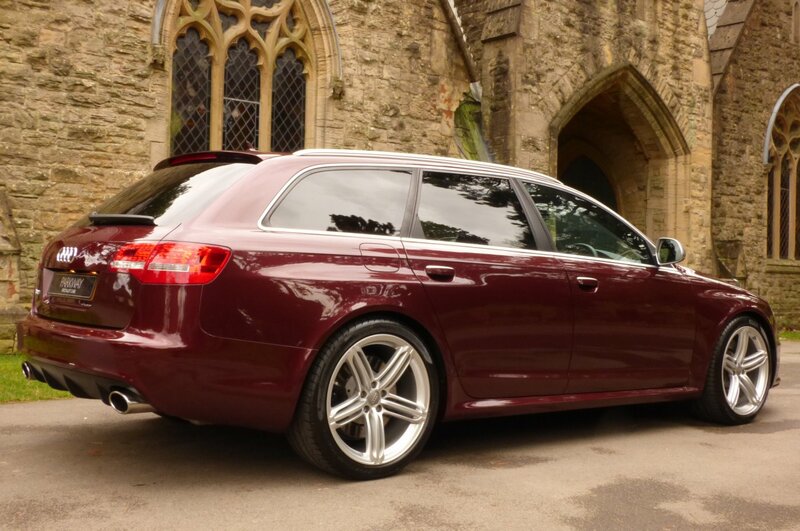 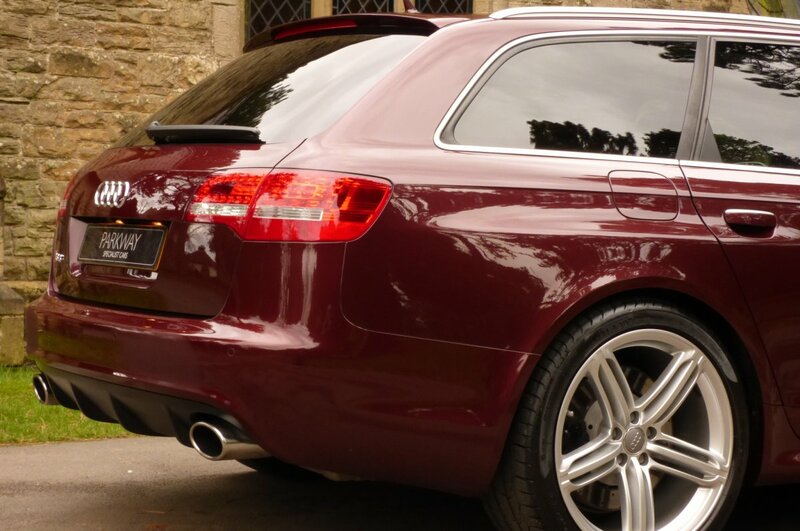 The Sculptured Lightweight Aluminium Body Is Finished In The Audi Special Order Bespoke Carris Red Pearl Paint Finish, Which Perfectly Demonstrates Those Audi RS6 Widen Arch Lines And The Aggressive Audi Body Curves. 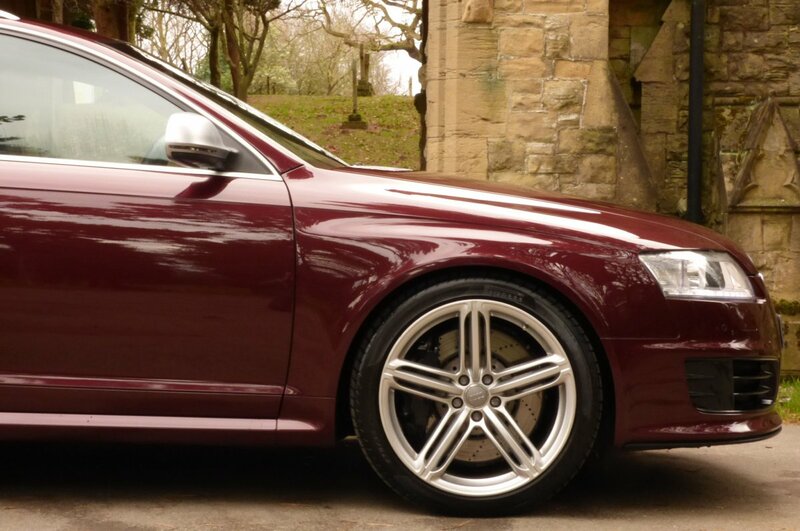 Further Exciting Detail Is Presented With The Unmarked Silver Finished 20" Five Segment Spoke Alloy Wheels Which All Sit On Branded Tyres, The RS6 Embossed Gloss Black Hexagon Front Grille Detailed With An Outer Chrome Band, The Chromed Twin Oval Tail Pipes, Factory Sun Protection Privacy Glass, Blackened Rear Bumper Lower Valance, Chromed Roof Rails, Colour Coded Widen Arches, Chromed Finishing Window Surrounds, Colour Coded Roof Mounted Shark Fin, Chromed Mirror Cases, Gloss Black RS6 Embossed Brake Calipers, Chromed External Door Handles And Finalised With The Subtle Chromed RS6 Boot Badge, That Completes This Stunning Visual Effect. 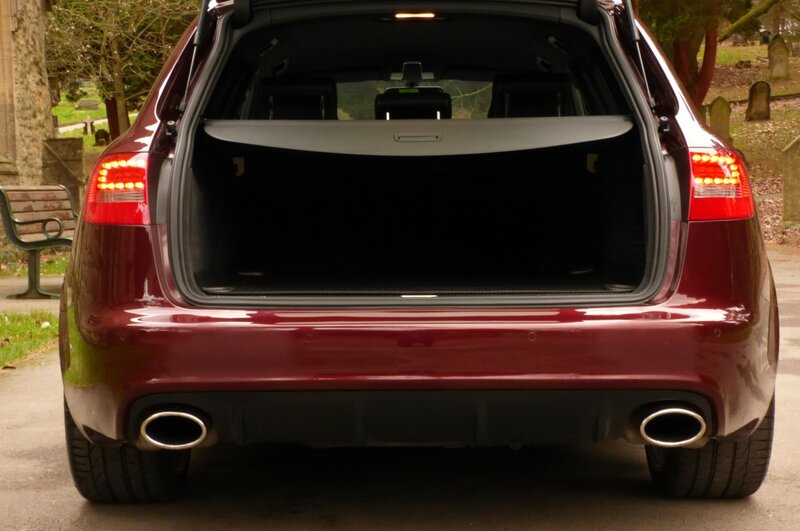 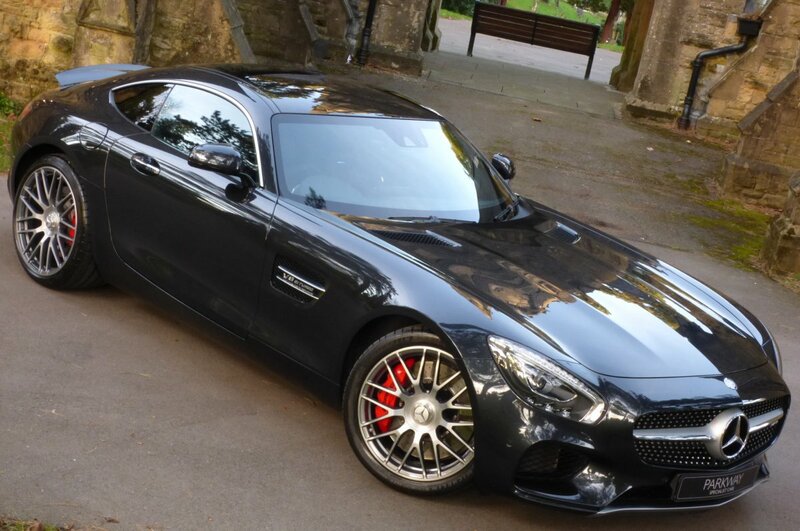 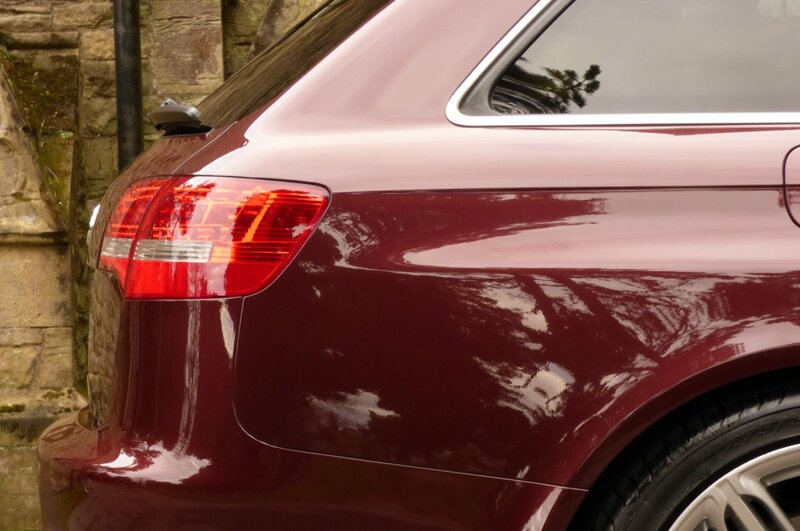 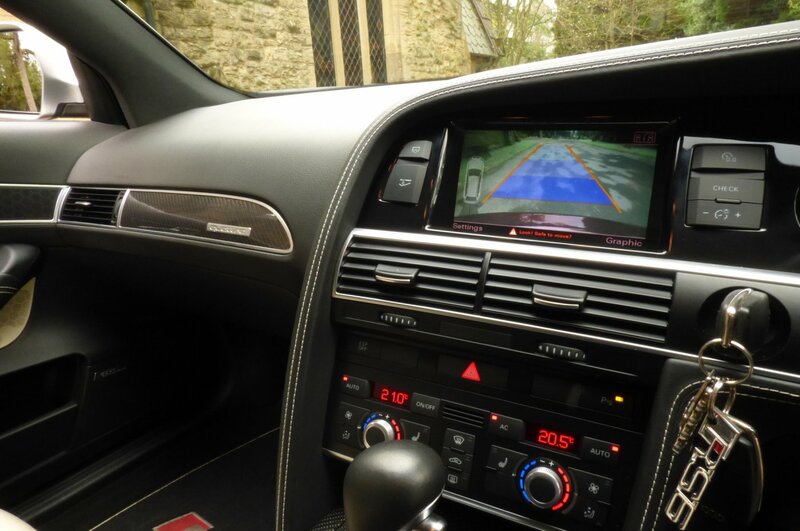 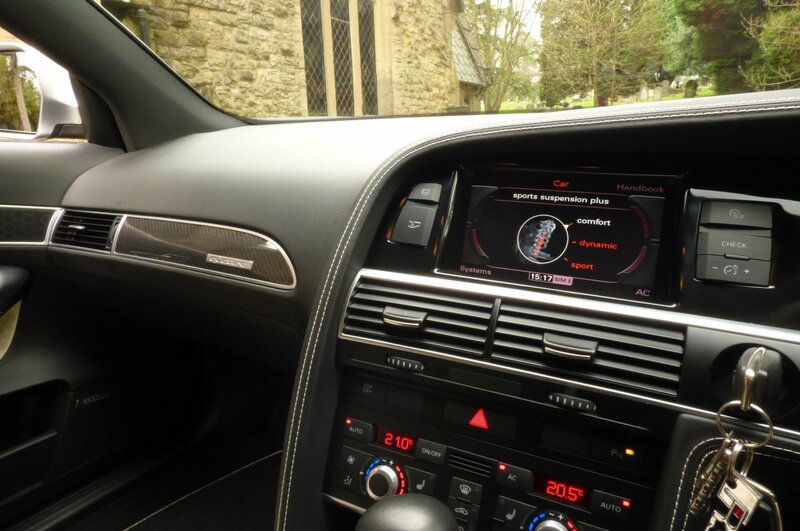 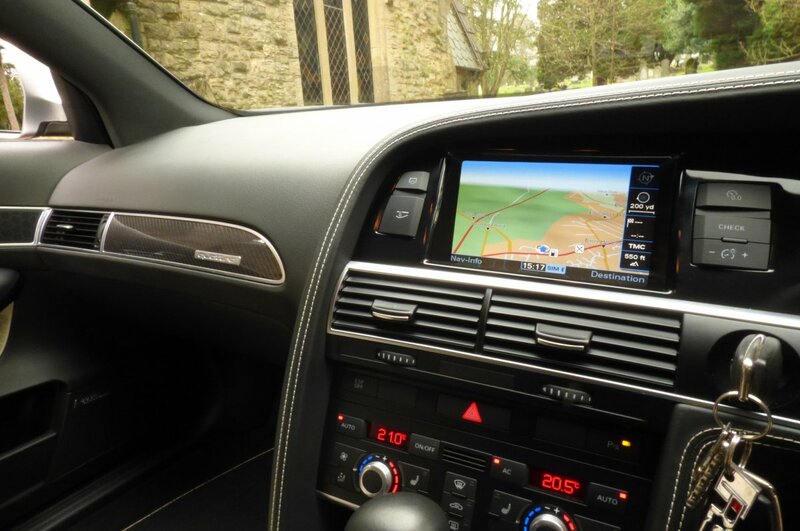 Presented In This Rare Exclusive Exterior Colour Finish, The Car Looks Staggeringly Beautiful From Every Given Angle, But Still Offers Powerful Detailing That Perhaps Warns Off Other Road Users, To The Cars True Capabilities? 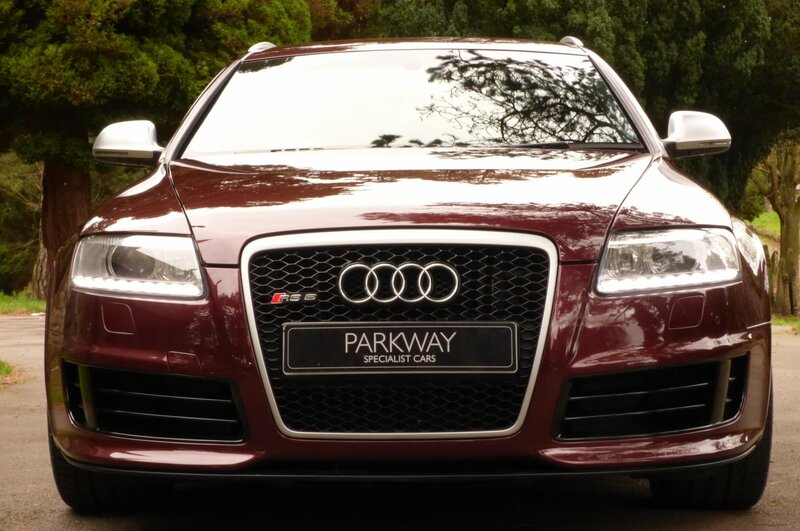 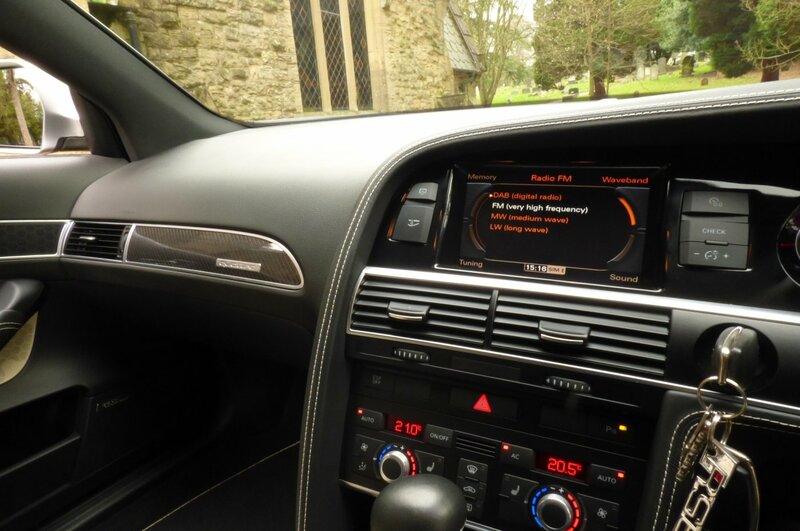 This Now Rare Plus Edition Is Numbered As 340 Of 500 Produced And Has Factory Options To Include The Full Colour Information Screen With Satellite Navigation System Plus, Unmarked Silver Finished 20" Five Arm Segment Alloy Wheels Which All Sit On Branded Tyres, The Audi Super Sport Suspension, Carbon Fibre Engine Detail, Bose Speaker Sound Package, Front & Rear Advanced Park Assist With Colour Camera Function, Power Boot Lid, Electric Front Seating With Driver Memory Package, Cruise Control, Variable Heated Front & Rear Seats, DAB Digital Radio, Electric Folding Mirrors With Chromed Caps, Leather Bound Drivers Arm Rest, Flat Bottomed Multi Functional Steering Wheel With Paddle Shift, Xenon Headlights With Power Wash Function, SD1 & SD2 Card Readers, Audi Steel Pedal Set, Embossed Internal Kick Plates, Roof Mounted Shark Fin, Remote Central Locking With Alarm And So Much More. 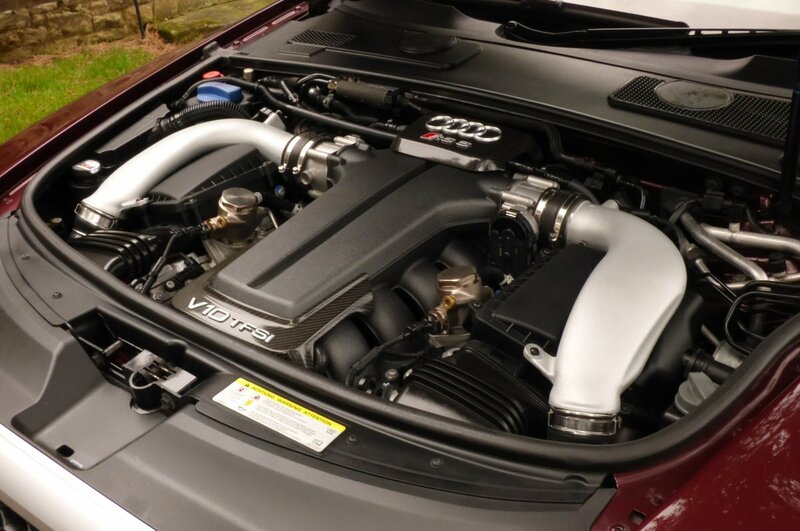 Presented With The Entire Booklet Packs, A Cleared Hpi Report And A Full Key Set.